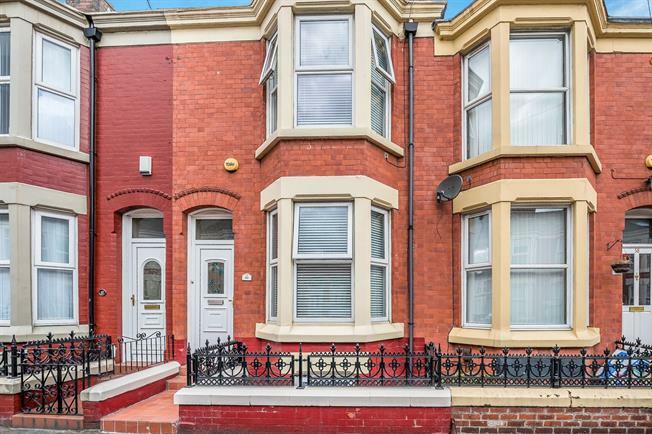 2 Bedroom Terraced House For Sale in Liverpool for Offers in excess of £130,000. Entwistle Green are delighted to welcome to the sales market this excellent two bedroom mid terrace with an additional attic room and large cellar. The accommodation comprises of, an entrance hall, lounge, dining room, kitchen, cellar, two double bedrooms, an attic room and a bathroom. The property also offers double glazing and central heating throughout. This is a beautifully cared for property with bags of potential to extend and add further rooms. Please call the branch on 0151 220 4443 for further information.